Animated adventure set in the last outpost of the Wild West - a town called Dirt in the Mojave desert, on the other side of the highway from the bright lights of Las Vegas. 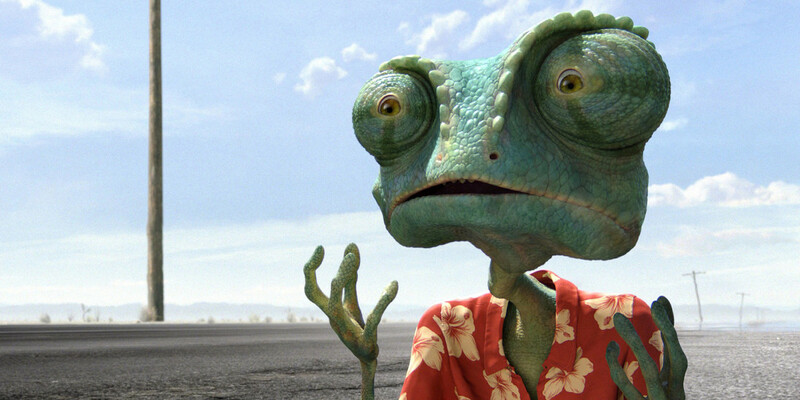 When a pet chameleon (who is also an aspiring actor) finds himself accidentally freed, he takes directions from a philosophical armadillo named Roadkill to the nearby town of Dirt. 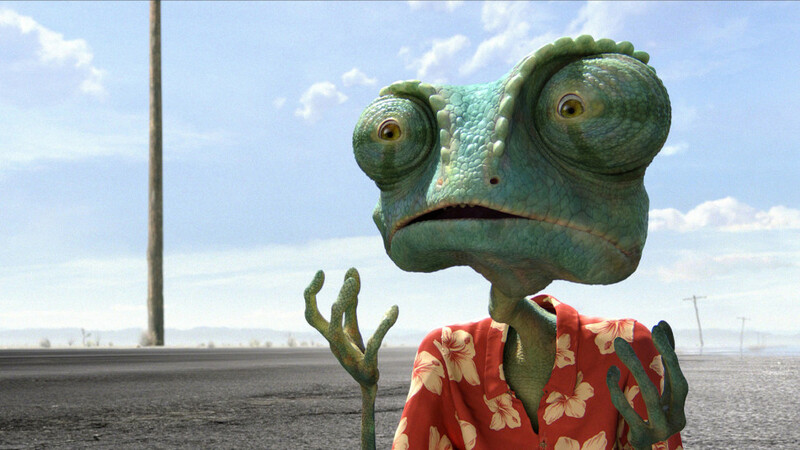 Adopting the name of Rango and some tall tales to match, he quickly makes an impression on the townspeople and is promoted to Sheriff, a role he is delighted to play. His first case is to investigate a robbery of the town’s most valuable asset, and something that every creature in the desert is desperate to get their paws on - water. Contains mild threat and scary scenes. 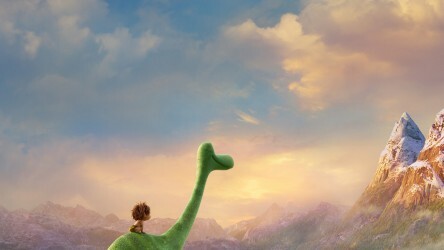 A film guide that looks at The Good Dinosaur (2015), exploring its key topics and themes through informal discussion. 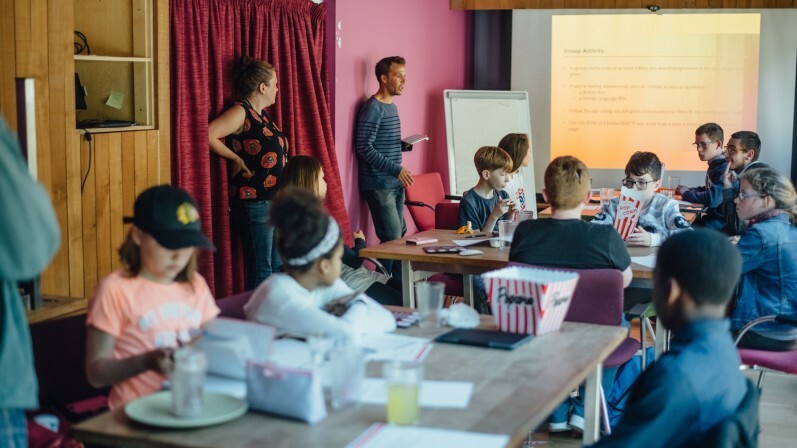 Lively adventure following a baseball-loving boy who miraculously gets sent back hundred of years to the era of King Arthur. 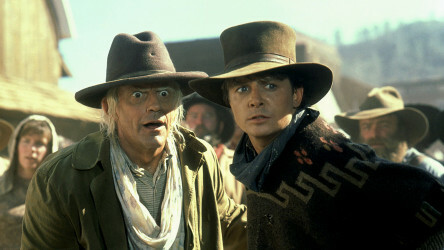 In the final installment of the trilogy, Marty McFly travels to the Wild West to help save Doc Brown, only to end up stranded in the past. 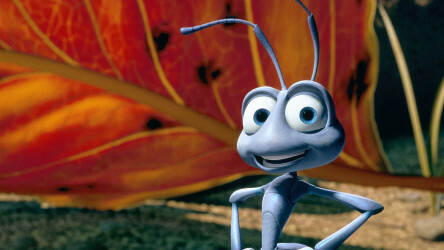 Exciting Pixar animation that follows Flik - a brave young ant who has to find a way to protect his colony from the brutal grasshoppers. 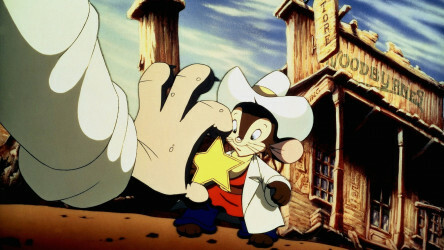 Animated sequel to An American Tail in which the little mouse Fievel is lured out to the Wild West.